Offroad Original Loose has a traditional tobacco flavor. 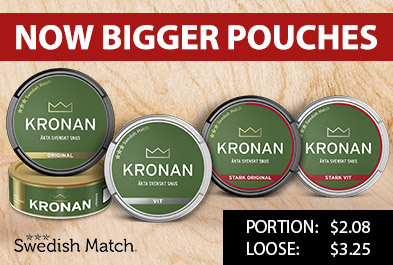 In Offroad Original Loose, there are also elements of citrus and bergamot, as in other traditional snus types. Bergamot is a citrus fruit that is grown mainly in Italy and Africa. 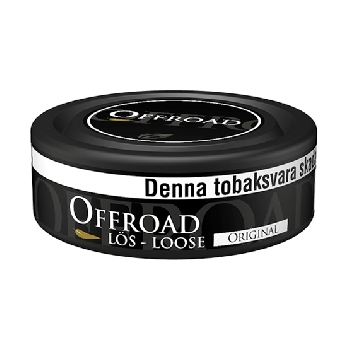 Offroad Original loose is a snus from V2 Tobacco.